BADKIZ Girl Group Announces Change of Name to HOT PLACE. Yesterday (15/2), the BADKIZ Girl Group decided to start a new start by changing the group name to HOT PLACE. 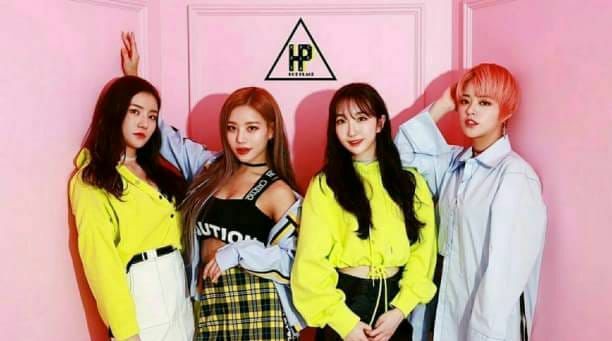 The HOT PLACE group made its debut in 2014 under the Zoo Entertainment agency with the name BADKIZ and released the single 'Ear Attack'. 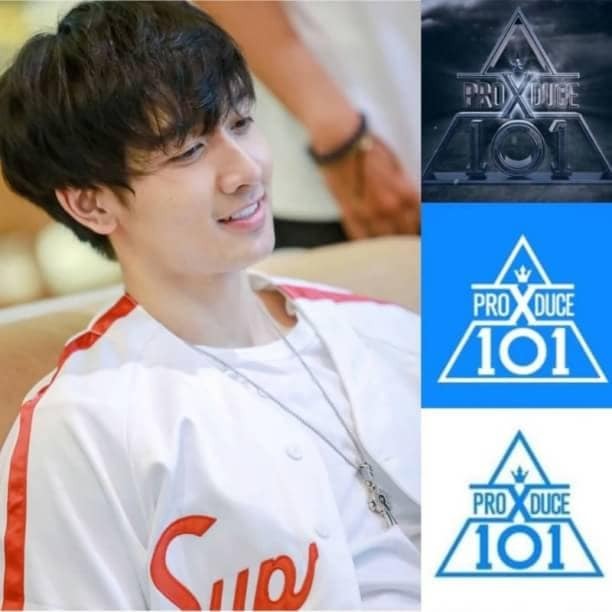 After repeated member changes, this group now has 4 members, namely, JeJe, Hanbit, Sihyun, and Taeri. How about this, do you think?